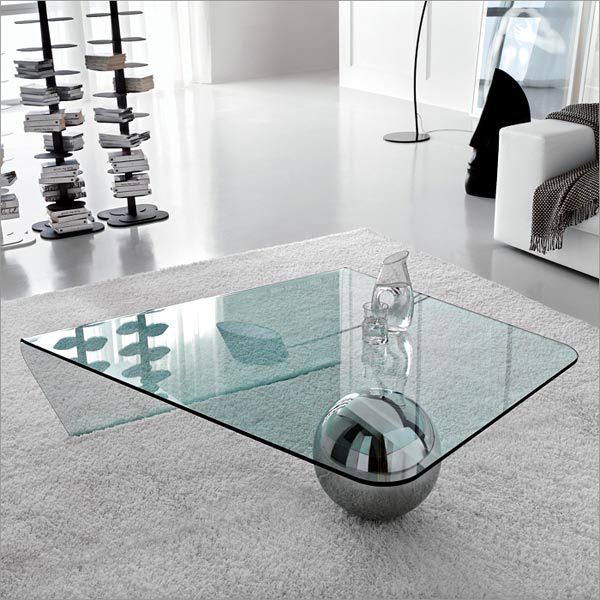 These 13 stylish coffee tables will make you rethink about the center piece of the living room. 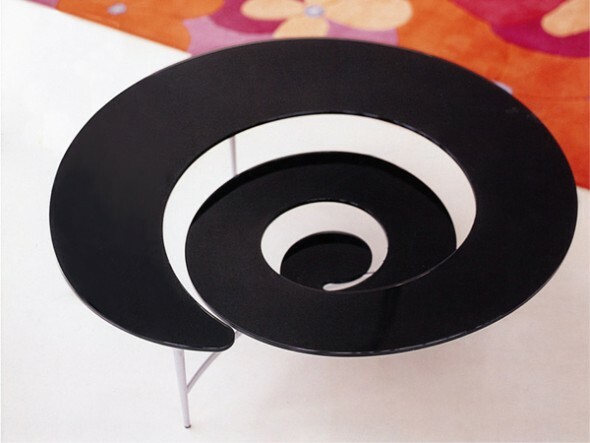 These stylish coffee tables are creative, functional and just the piece that will make your living room center of attraction. 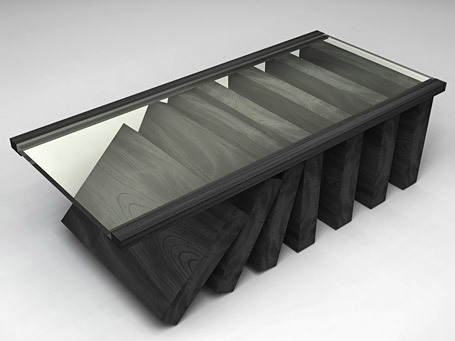 These coffee tables are not just made to hold your coffee but are an elegant pieces of designers work. 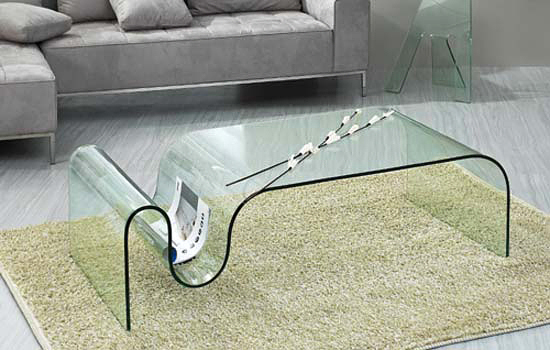 Make your coffee counter party central with these creative and stylish coffee tables. 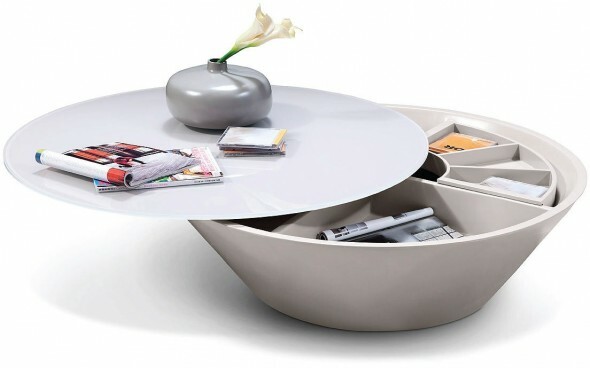 Liven up your living space and give your morning coffee a chic resting place! Share with us which one you would like to own. 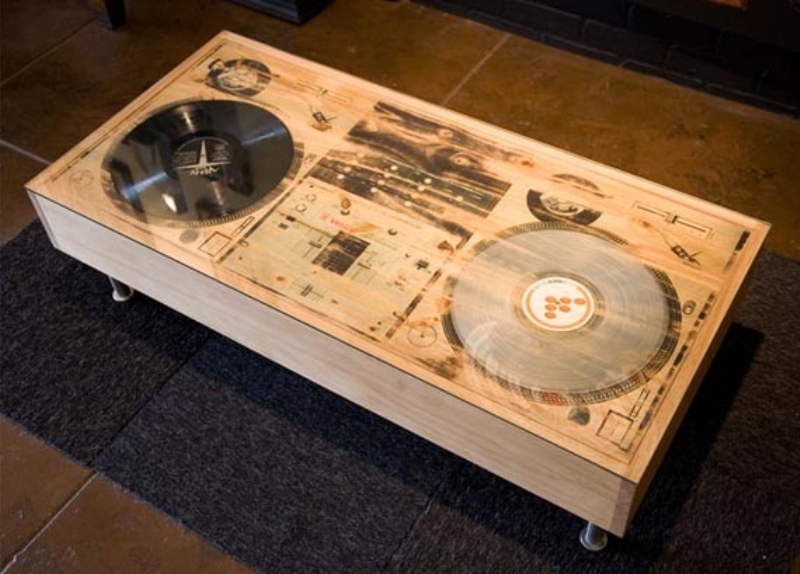 8.Record Table: Music lovers will love this low base table. Made out of plastic and wood combination this design combined with bean bags will make an excellent choice for a bachelor pad. 9. 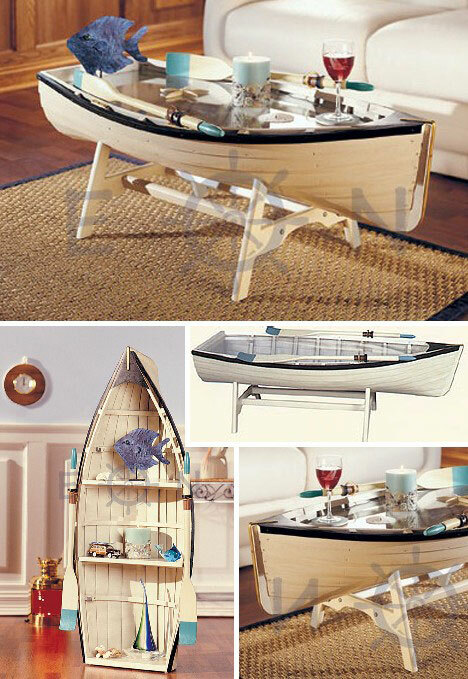 Nautical Rowing Dory Table: This coffee table displays detachable oars and a thick glass top which keeps the display alive. You can also use it as a bookshelf by detaching the slabs. Interesting piece to make any center or corner look alive. 10. 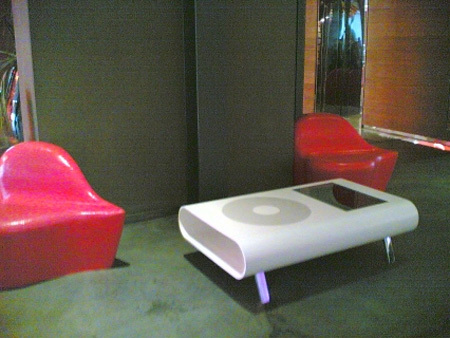 I-pod Table: Table designed in shape of an i-pod is available in different color. Creative and sleek. 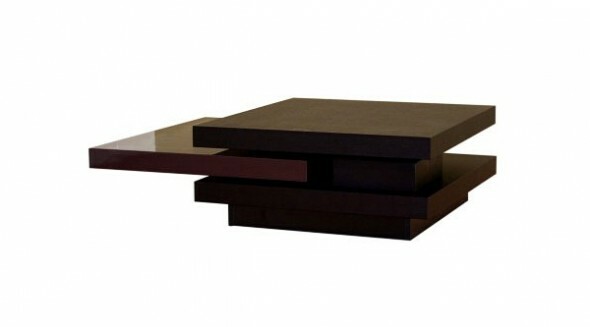 11.Domino Table: Inspired by Domino Game, this sleek design comes in different color options, combination of wood and glass. 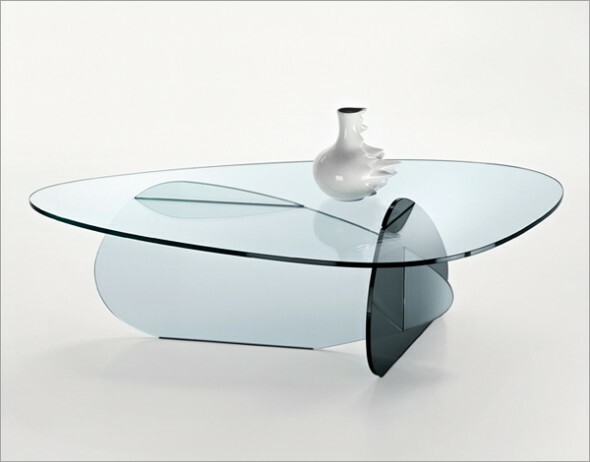 12.Butterfly Bottom Table: Cute would be the word to describe this sleek design. 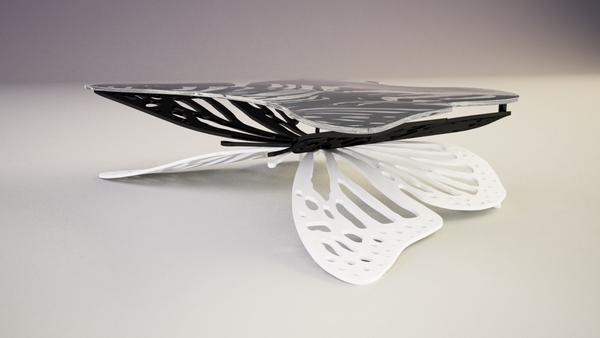 Black and White butterfly wings and glass top makes it center piece attraction in any room. 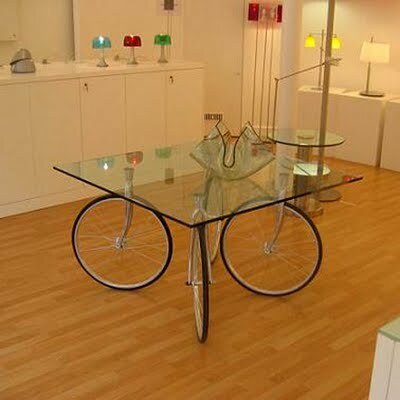 13.Bike Table: Creative effort to reuse old bike as a table. Little creativity added with designer mind makes anything look eye pleasing. 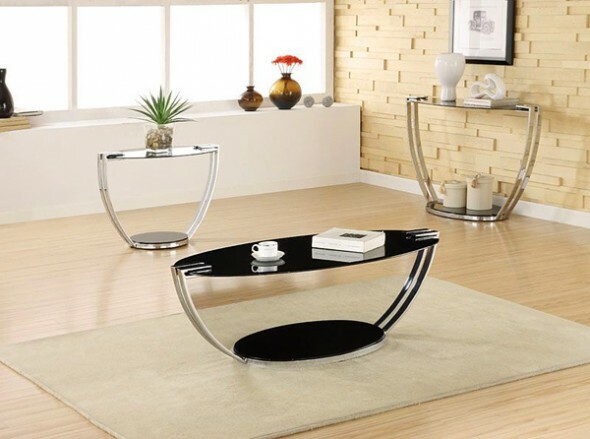 Coffee tables are functional aspect of any living room decor and these stylish coffee tables are sure to make the statement. Lets Live Impressive! !